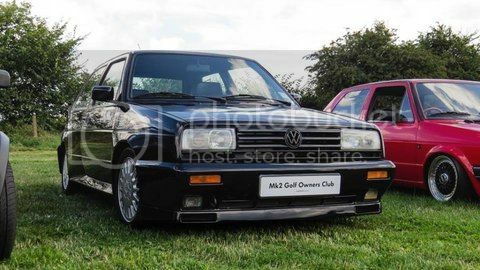 Hi all, I'm mik I'm new to mk2 ownership recently bought a project for me and my son to work on so will have plenty of questions for you guys. Hi and welcome from way down south. You've certainly come to the right place, plenty of knowledge here. How’s the project coming along? Welcome to the owners club!